Calling all ladies!!! 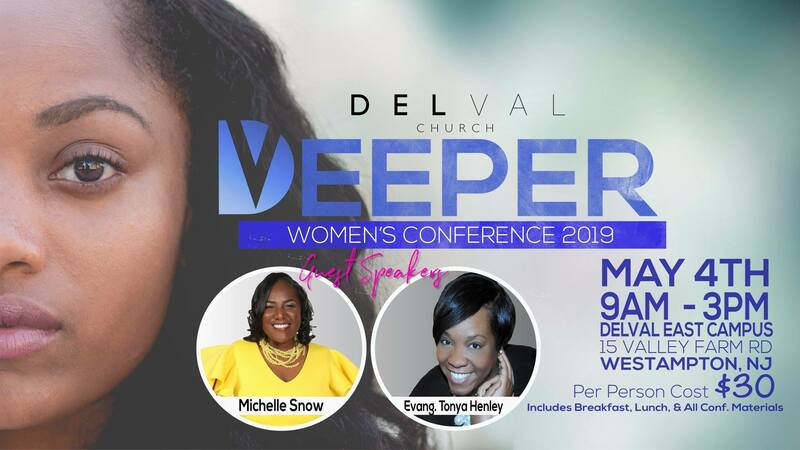 Deeper Women’s Conference Registration is open! Stop by our table in the narthex and secure your seat! Let’s go deeper!! © 2018 Delaware Valley Baptist Church. All Rights Reserved.